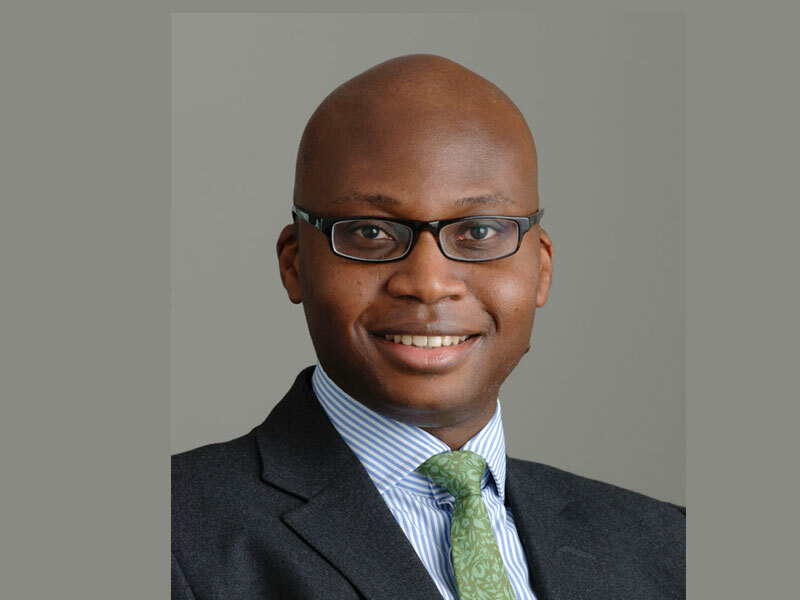 Weyinmi Popo is a partner in the London office of Orrick, Herrington & Sutcliffe LLP. He advises UK and international clients on M&A, private equity, infrastructure and energy transactions. Weyinmi’s practice has a particular focus on Africa. His experience includes advising various Africa focused private equity sponsors such as Helios Investment Partners, LeapFrog Investments and Adlevo Capital. Weyinmi is a native of Nigeria and is a regular contributor to thought leadership on legal and other issues regarding cross-border transactions in Africa.